Here at The Maitland Clinic we believe in doing all we can to maximise every chance of getting the best possible hair transplant result which means doing all we can to ensure the best growth from each and every transplanted hairs that we implant. For this reason Dr Edward Ball has put in place as standard protocol for all hair transplant surgery in our Hampshire and Harley Street, London locations the use of the following solutions. Dr Ball talks here about HypoThermosol and ATP which he feels offers the patient not just the best growth but the fastest hair transplant recovery. HypoThermosol is an optimized hypothermic (low temperature) preservation medium that extends the life of cells, tissues and organs outside of the body. 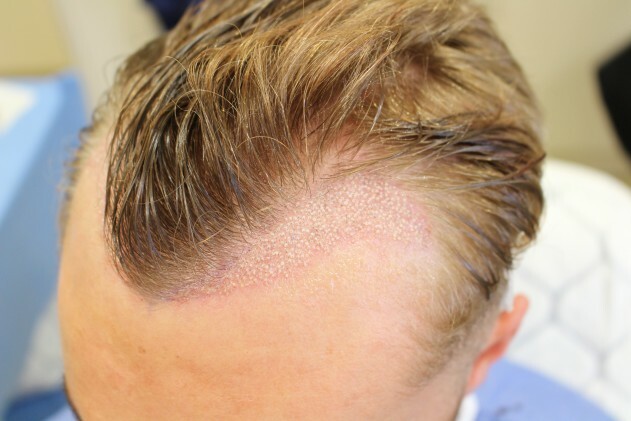 It is particularly using in hair transplant procedures as a holding solution for follicular unit grafts while outside of the body awaiting placement into the scalp. HypoThermosol includes components that scavenge free radicals, provide pH buffering, osmotic support, energy substrates and ionic concentrations that balance the intracellular state at low temperatures. HypoThermosol contains two potent antioxidants, glutathione and a synthetic analog of vitamin E. It’s proprietary, optimized formulation mitigates temperature-induced molecular cell stress responses that occur during chilling and re-warming of grafts. This results in significantly extended viability of grafts awaiting placement during the hair transplant procedure. It is serum-free and protein-free, giving it hypoallergenic properties. We feel Liposomal ATP is an important new application to hair restoration surgery due to it’s healing and graft survival properties. Especially with FUE procedures where the grafts are finer and more fragile. At The Maitland Clinic, we feel it is vital to Liposomal ATP spray during the post op period to ensure maximum survival of grafts. 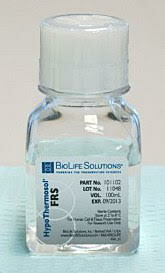 Liposomal ATP is a solution that contains ATP in liposomes. It is used to deliver ATP to tissue deprived of oxygen and blood supply during hair transplant surgery while grafts are out of the body and when the grafts are planted back into the recipient area. After transplantation, the follicles exist in a state of ischemia that persists until angiogenesis restores oxygen tension in the wounded area. Liposomal ATP has several major effects: It supplies cells ATP to maintain the energy charge of the cell, and thus allows follicles to remain viable during the post transplant period. ATP is a potent vasodilator on dermal arterioles, which increases scalp blood flow to the area being treated, the lipid vesciles, once internalised by the cell, are an ideal energy substrate for proliferating cells. At The Maitland Clinic, we provide this solution to all patients undergoing both FUT and FUE hair transplant surgery to use in the first 48 hours after surgery. We feel that it significantly helps increase the survival rate of grafts and expedites the healing process for the most effective hair transplant recovery.